This Wednesday New Life Assembly will be hosting missionary Todd Chapman. He will be sharing his vision for university students in Scotland. 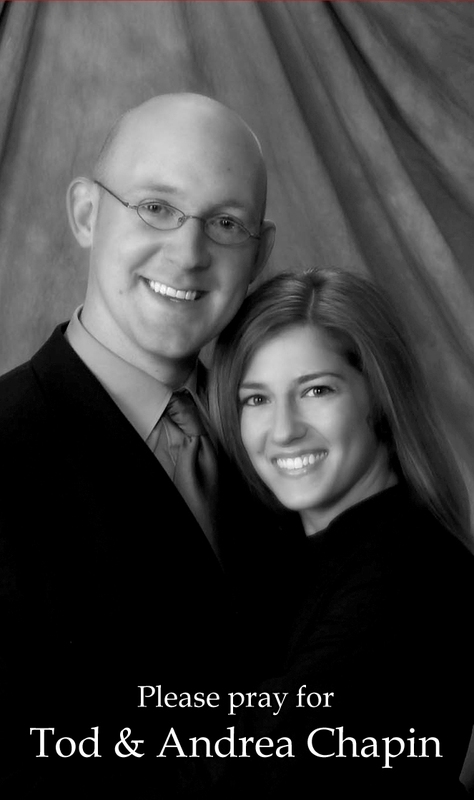 Todd and his wife Andrea have been youth pastor in Waupaca and most recently helped plant a church in Oshkosh. We are looking forward to hearing from them this Wednesday. Don’t miss it.